On February 4, 1857, German anatomist Hermann Schaaffhausen publicly announced the discovery of the remains of an extincted prehistoric species of human, the Neanderthal man, whose remains were discovered by amateur naturalist Johann Karl Fuhlrott in the German Neander Valley. Actually, the remains found in the Neander Valley were not the first known pieces of the Neanderthal man. Around 1829, Neanderthal skulls were discovered in what is now Belgium and a few years after in Gibraltar. However, the significance of the findings were not clear to their discoverers and therefore, no particular species name was given to them. 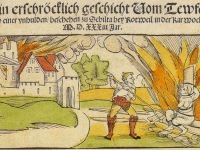 Since the 16th century, limestone was being mined in the Neander Valley near Düsseldorf in Germany. The industry made good efforts in the field and expanded the mining dramatically during the 19th century. Two workers removed sediment in the valley and after digging about 60cm deep, they reached bones covered in clay and rubble, but didn’t even notice their famous findings. Later on, the mine’s owner saw the bones, mistaking them for bear’s bones. 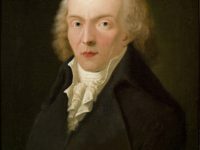 The 16 pieces were then given to the teacher and nature scientist Johann Carl Fuhlrott. He received a skull cap, two femora, three bones from the right arm, two from the left arm, part of the left ilium, fragments of a scapula, and ribs. According to Fuhlrott himself, the scientist recognized the remains to be human from the very beginning, but he was unsure what year they were from. Without Fuhlrott’s knowledge, several newspaper articles about the mysterious findings were published, which attracted numerous scientists across the country. 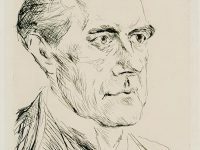 Fuhlrott brought the pieces to Hermann Schaaffhausen, a professor of anatomy teaching in Bonn. Together, they gave a lecture in which they described the solid bone structure and the receding forehead. At first, Schaaffhausen thought that this was caused by a serious disease but soon he theorized that the remains must originate from a time way before the modern era. He searched for related findings without any luck. Schaaffhausen and Fuhlrott published their work on Neanderthal 1 in 1858, but they were not taken seriously by contemporary scientists. The known range of Neanderthals, as estimated with their identifiable bones only (not stone tools). For sources and a long description, see the colour version, which is also more up-to-date: The known range of Neanderthals in Europe (blue), Southwest Asia (orange), Uzbekistan (green), and the Altai Mountains (violet). The discovery of Neanderthal 1 took place two years before Darwin’s masterpiece ‘On the Origin of Species‘ was published and when Schaaffhausen announced that the invariability of species was not proven, he lost all respect . 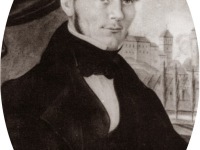 Back then, Schaaffhausen did not belong to one of the most famous and respected scientists across Europe. Rudolf Virchow for instance had a great reputation, but unfortunately, he did not believe in the theory of evolution and spread his opinion that the remains originated from a diseased modern human. However, the famous geologist Charles Lyell came to observe the bones as well and confirmed that the bones must be of an old age . When a connection between the remains in the Neander Valley and Gibraltar was found and two further skeletons were discovered in Belgium, the Neanderthal man was finally accepted as an independent species of the Homo sapiens. 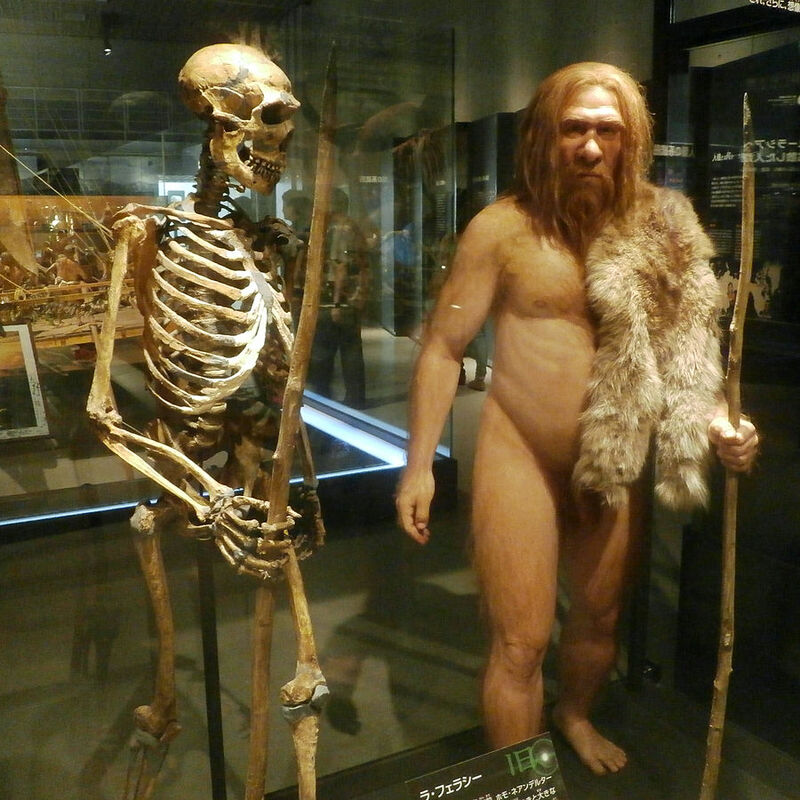 Until this day, over 400 remains of Neanderthals were found. At yovisto academic video search, you may enjoy a lecture titled: ‘Neanderthals Deciphered‘ by Dr. Jean-Jacques Hublin.